While Etosha National Park is obviously an iconic and unforgettable safari destination in its own right, we feel our beloved park is best enjoyed in combination with some of Namibia’s other wildlife highlights. After all, it would be a terrible shame to come to Namibia and not experience the full magic of the country. Standing in stark contrast to the arid, desert landscapes for which Namibia is famous, the verdant, riverine landscapes of Bwabwata National Park in the Zambezi Region are akin to Botswana’s Chobe, but without the crowds. 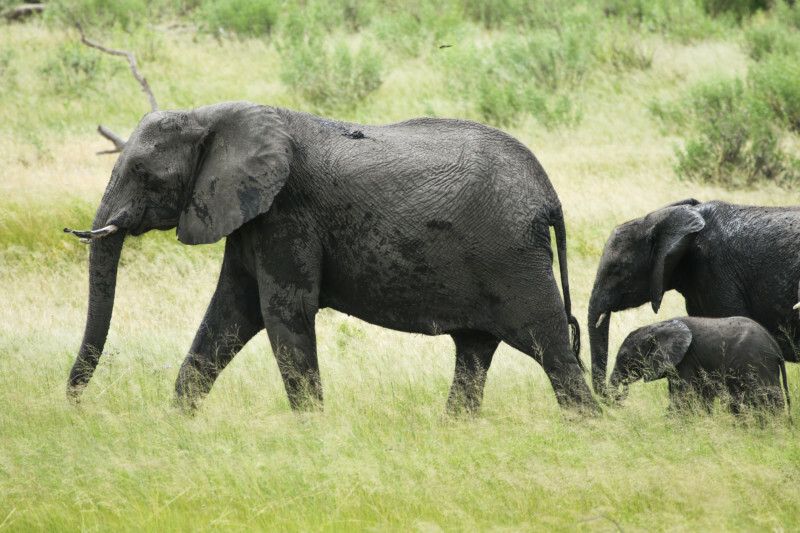 Animal populations once decimated by poaching and years of war have returned in their droves, particularly large herds of elephants, who move freely through this section of the Kavango Zambezi Transfrontier Conservation Area – the largest conservation area in the world. 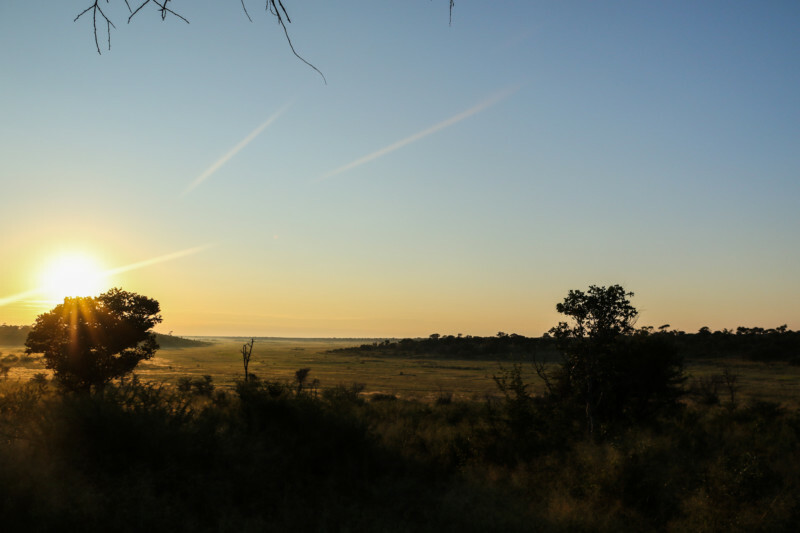 Bwabwata is the new jewel in Namibia’s conservation crown, and also one of few national park’s in Africa where local communities live within the park, earning it the nickname “The People’s Park”. Close to the Botswana border on the fringes of the Kalahari, Khaudum is a fairly acquired taste, and certainly not for the fainthearted. You cannot enter the park without a 4×4, and are advised to drive in convoy. The deep, soft sand makes this a taxing destination for even the more seasoned self-drivers. But for the wild heart, this is all part of the adventure and allure, as is the distinct dearth of tourists that results from the park’s relative inaccessibility. There’s plenty of wildlife here, including lions, wild dogs and a large population of elephants. Though the dense vegetation makes game viewing tricky, when you do spot animals here the unadulterated nature of the park makes these sightings particularly special. 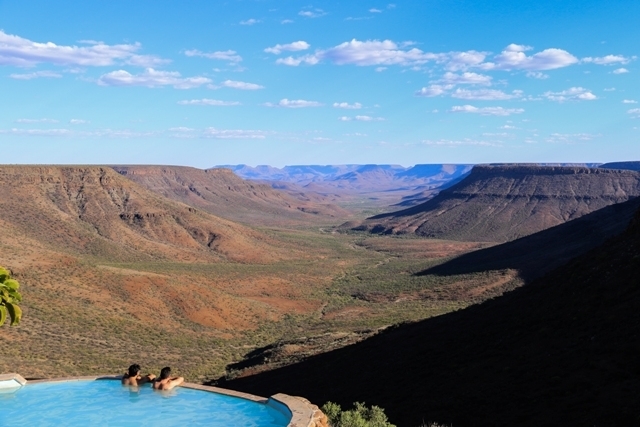 In Namibia’s wild, unadulterated and strikingly beautiful northern reaches, Kaokoland, also known as the Kunene Region, is a favourite with more adventurous safari goers and 4×4 enthusiasts. It’s also renowned for its substantial population of free roaming black rhino, which can be tracked on foot. The amazingly adapted desert elephants are another highlight. Lions are also sometimes seen here. Zebra, Oryx and springbok are easier sightings. Much of the appeal of game drives or walks in this area is the overwhelming feeling of isolation and solitude, which make wildlife sightings particularly special. The fascinating pastoral Himba ethnic group add an extra layer of intrigue to explorations of this area. Just an easy three-hour drive from Namibia’s capital Windhoek, Waterberg Plateau National Park is a pleasant and picturesque park, it’s most prominent feature the striking, rugged sandstone massif that gives it its name. One of the highlights of this park is the various hiking trails that allow you to explore it on foot, a rare treat in Namibian national parks. The walk from the pleasant campsite to the top of the massif offers spectacular views. Just south of Kaokoland, Damaraland is a must for those who like to get off the beaten path and experience remote Namibia in all its glory. The undulating, rugged semi-desert landscapes are truly striking, and the flora and fauna, though not always abundant, are fascinating. In particular, Damaraland is known for its black rhinos and desert-dwelling elephants, both of which can be tracked on foot with experienced guides. Seeing these animals in this environment, or any other wildlife for that matter, is unforgettable, in part because it seems so unexpected that anything can survive here. 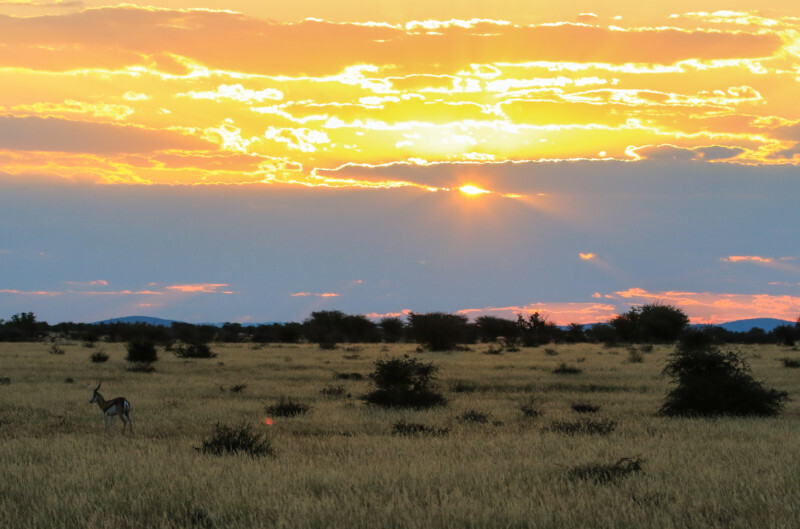 Damaraland also has some of the best eco-lodges and camps to be found in Namibia, and fascinating archaeological sites like Spitzkoppe, both of which help make the overall safari experience about much more than just wildlife.